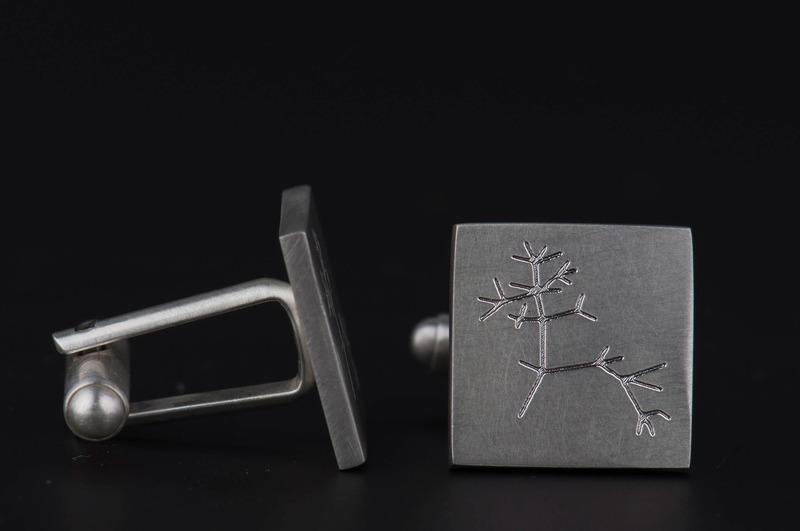 If you're looking for an elegant science gift that will last for years then this set of cufflinks is something for you. 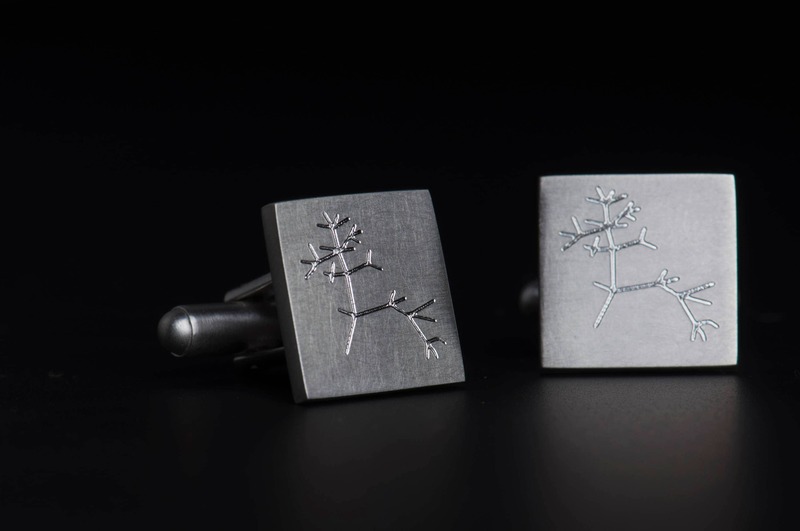 These square cufflinks are engraved with the tree of life sketch from Darwin's notebook. 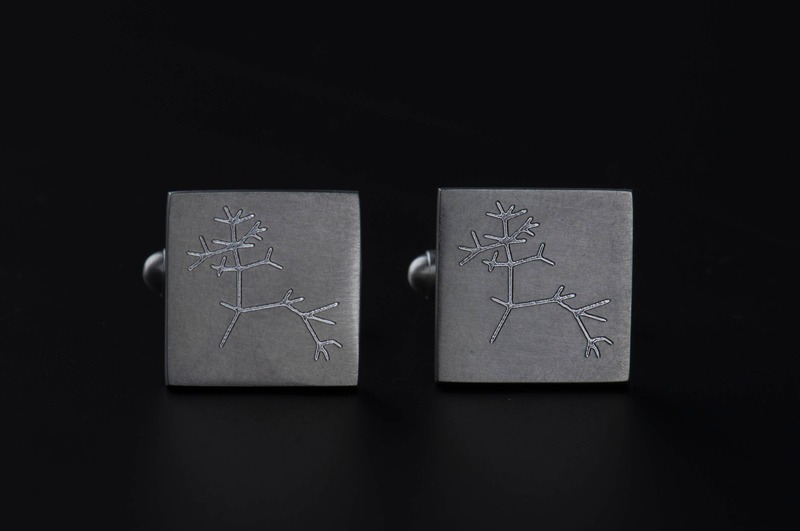 Darwin cufflinks can be a great gift for a person who is interested in biology and science - someone that you really don't need to convince that the theory of evolution is true and the Earth isn't flat. 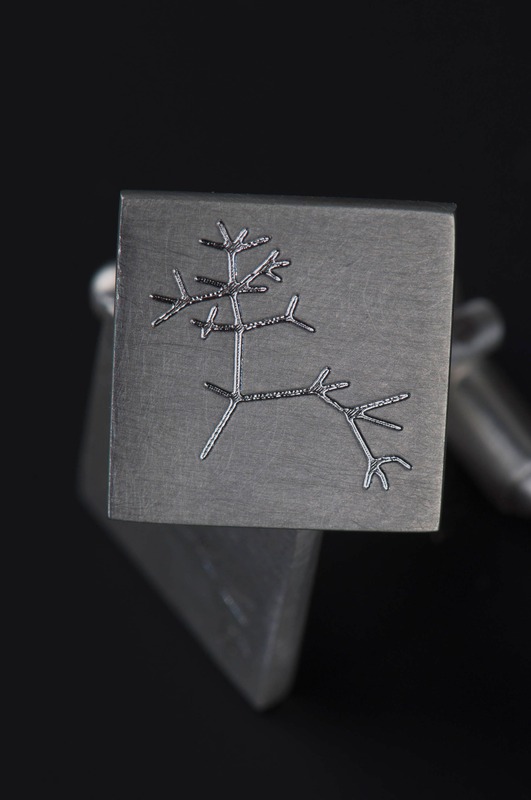 It will be a perfect present for many occasions - as graduation or PhD defense gift for your friend or SO, geek wedding cufflinks for the groom and also a surprise for your husband because of his promotion or for your dad or a colleague who retires. 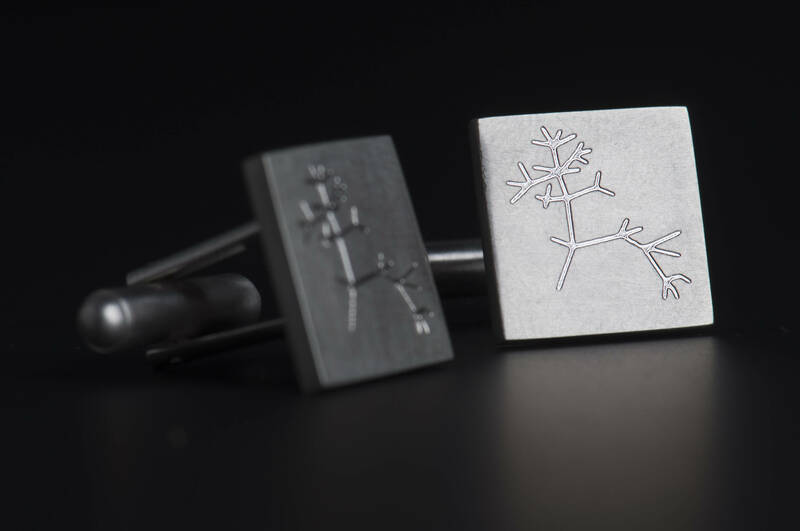 These Darwin cufflinks are handmade and I need up to 7 days to finish and ship your order. 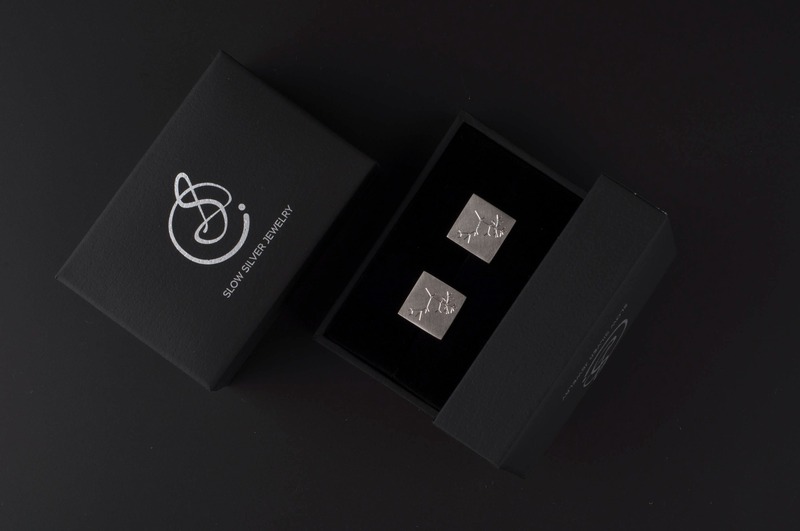 They will arrive in an elegant jewelry box. I can also ship it directly to the recipients front door. 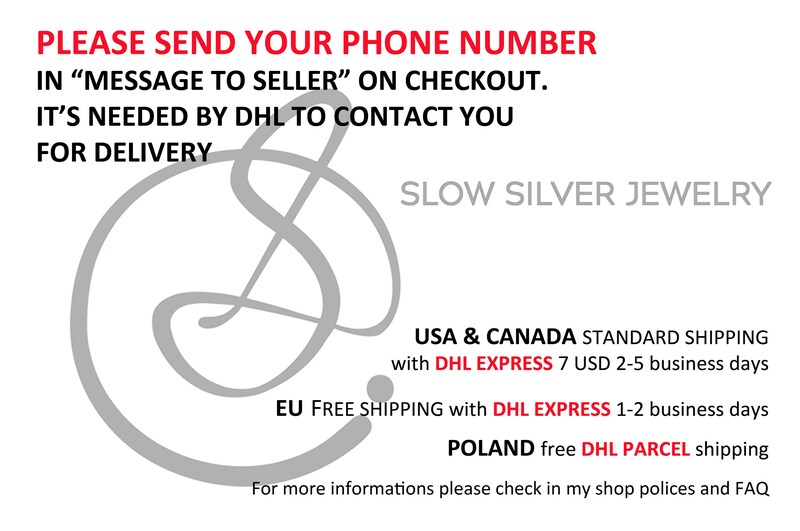 Just let me know and I will also add a gift card with a personal message from you inside the box. If you have any questions please send me a message. 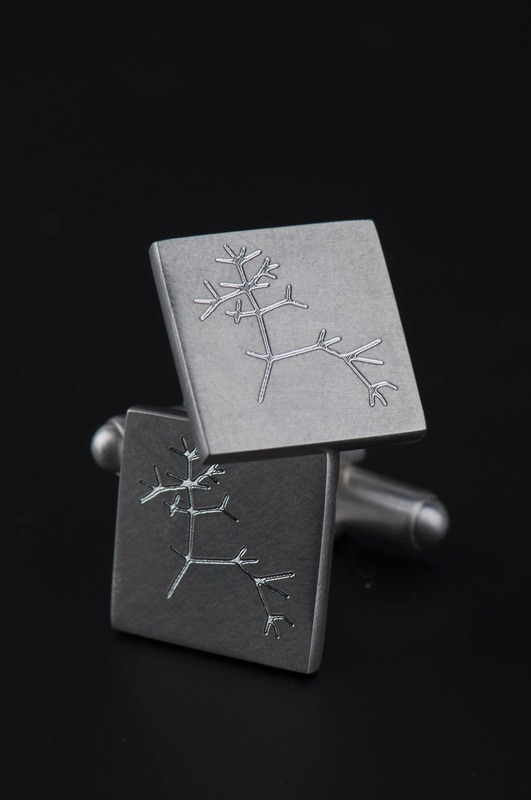 I purchased these cuff links for my husband for our wedding day. 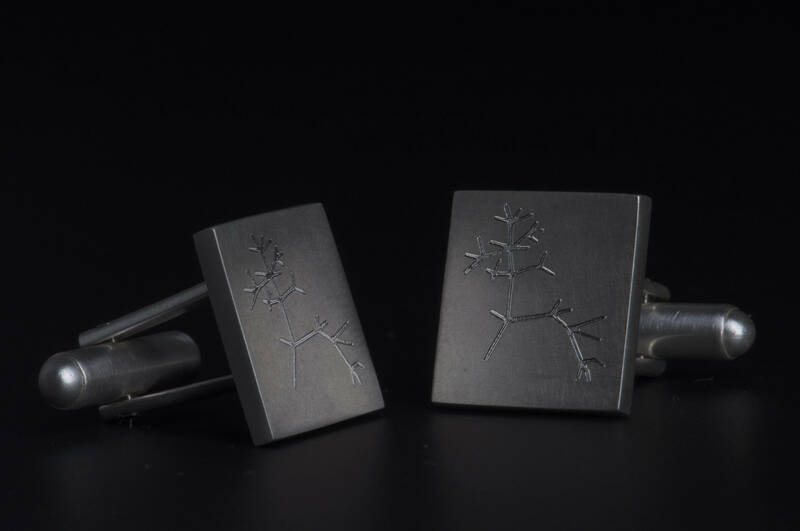 The inscription of our wedding date came out very nice and the quality of the cuff links was excellent. 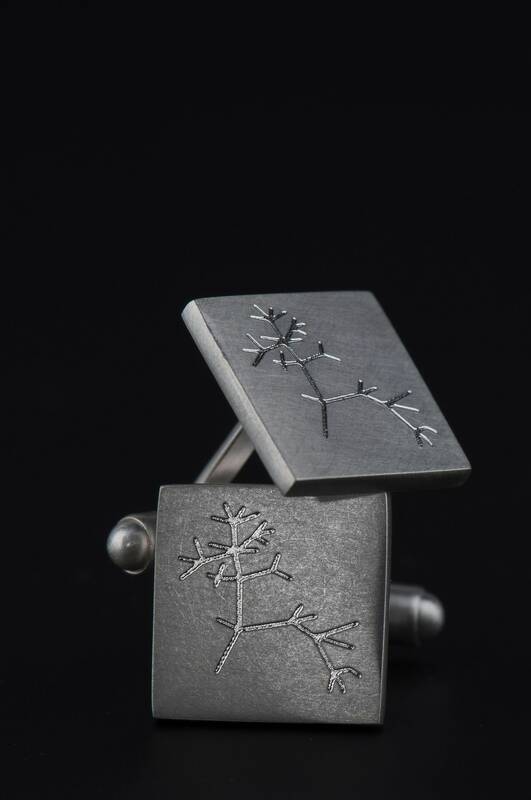 Early in our relationship he gave me a necklace of Darwin’s tree of life so finding these was very special for us. Thank you!